Gabriel John Utterson is told of an encounter that happened some months ago at Carvendish Place. 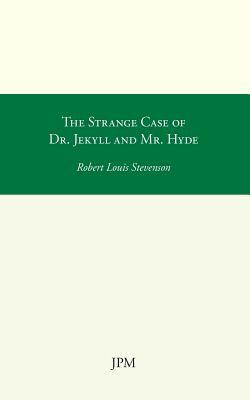 The tale describes a sinister figure who tramples a young girl, disappears into a door on the street, and re-emerges to pay off her relatives with 10 pounds in gold and a cheque signed by a respectable gentleman -Dr. Henry Jekyll, a client and friend of Utterson's- for 100 pounds. Mr. Utterson is disturbed and concerned about this, and makes an effort to find out these strange occurrences.